Upon completion of this period, senior officers will report on their performance. 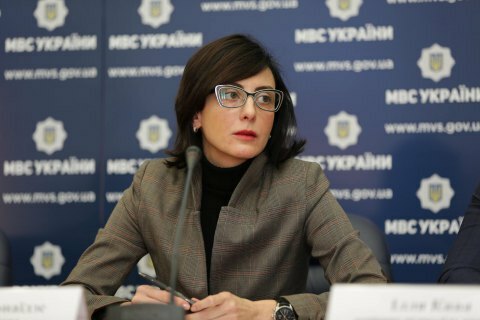 The chief of the National Police of Ukraine, Khatia Dekanoidze, has instructed senior police officers to stabilize the crime situation within one month, the communications department of the National Police of Ukraine has said. "As chief of the National Police, I give you one month to show your work in practice," she said at a video conference. She recalled that the required legal framework was already n place. Therefore law enforcers have every capacity and authorization for comprehensive policing, including the fieldwork. She said that despite the ongoing reform, which can largely be painful, police have to fight crimes in the country.